You hear about it, you read about it, you even talk about it, but for some reason you ignore it… it’s the health advice you know you should follow but choose not to. It's easier and, at times, more gratifying to dismiss it, but have you thought of the long-term implications of continuously ignoring it? 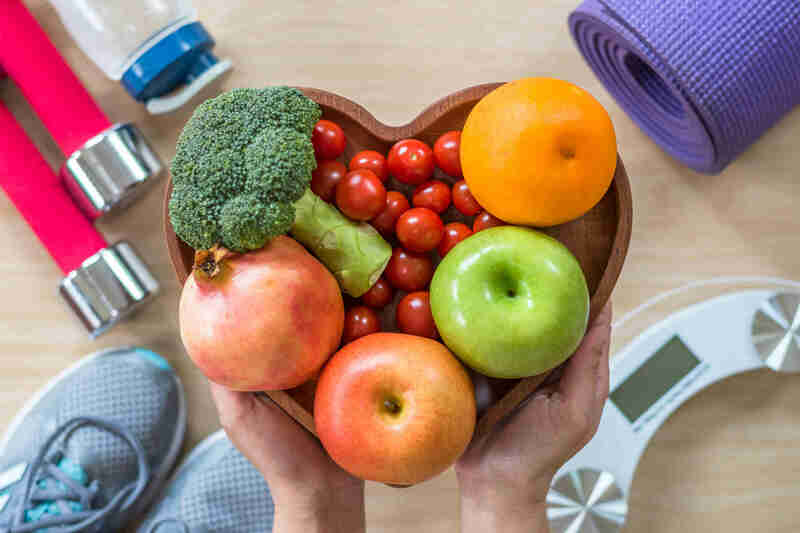 In honor of National Nutrition Month this March, we’re reigniting the conversation on the health advice you continue to overlook. In this article, we provide you with the research behind the advice and present tips to help you implement it once and for all.